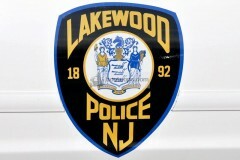 The Lakewood, N.J. police shield. 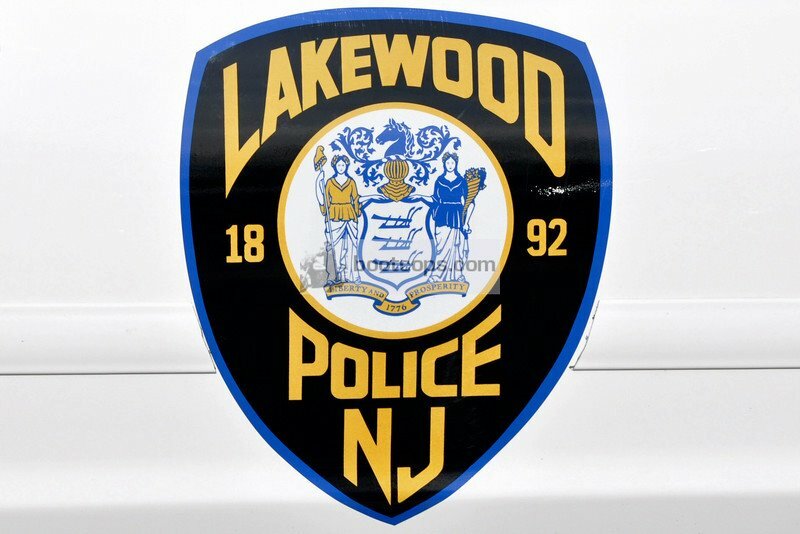 Lakewood police said Saturday that they have arrested a fourth person in connection with two of three armed robberies that occurred on Thursday. The fourth person, a 17-year-old juvenile whose name was not released, was arrested yesterday, according to a statement from police. 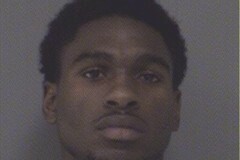 He was charged with robbery and possession of a weapon for an unlawful purpose. The string of three armed robberies last Tuesday night within a half-hour time period involved a number of men pulling up to pedestrians in Lakewood and attempting to rob them at gunpoint. In all of the robberies, the suspects were seen by witnesses fleeing in a light-colored Nissan Altima, which ultimately led police to capture three suspects a short time later. The original group of three men were also linked to two armed robberies in Toms River that occurred Sept. 26, including one where two people were held at gunpoint in the parking lot of the Red Lobster restaurant on Hooper Avenue. All but one of the suspects were under 18; the one adult, 18-year-old suspect is Devin Delanie, of Lakewood, who is being lodged at the Ocean County Jail in lieu of $250,000 cash bail. 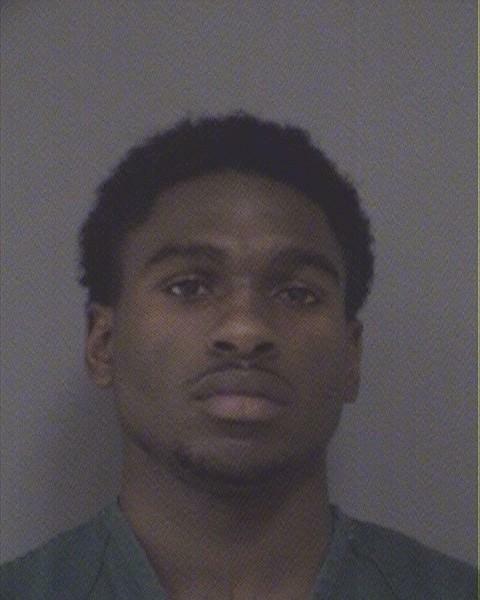 The latest suspect to be arrested is being held at the Ocean County Juvenile Detention Center, Lakewood police said.